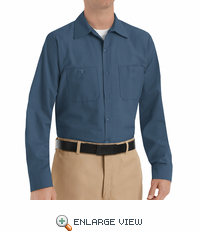 Official Work Shirt of the Powerblock. Product endorsed and worn by the Powerblock crew. Be sure to check out Red Kap gear at work every Saturday and Sunday on Spike TV. Let your true colors show. 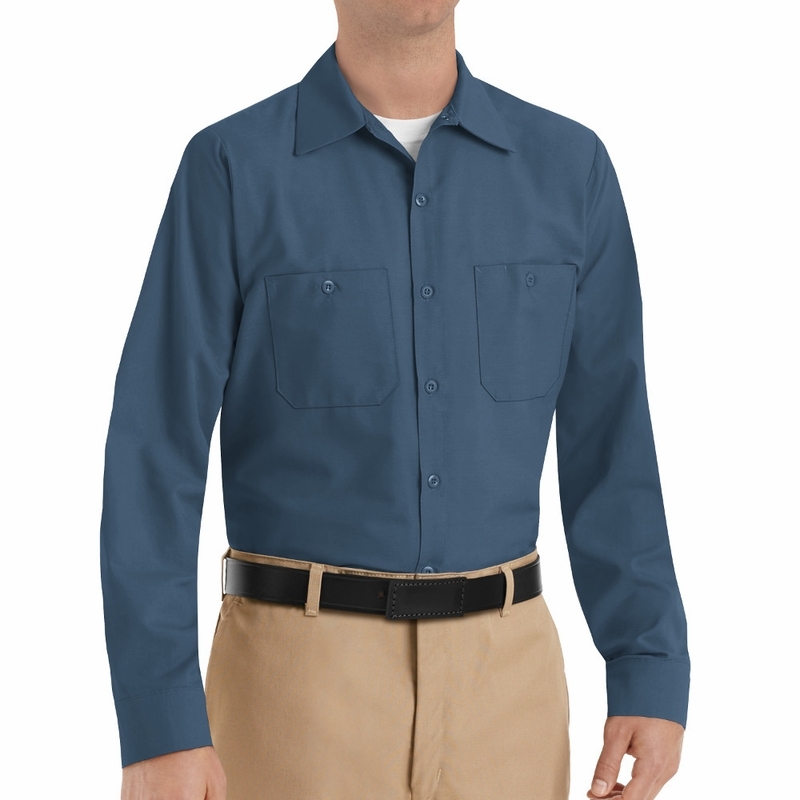 With 21 colors to choose from and Touchtex� technology with soil release, this shirt keeps you looking clean, no matter how dirty the job. 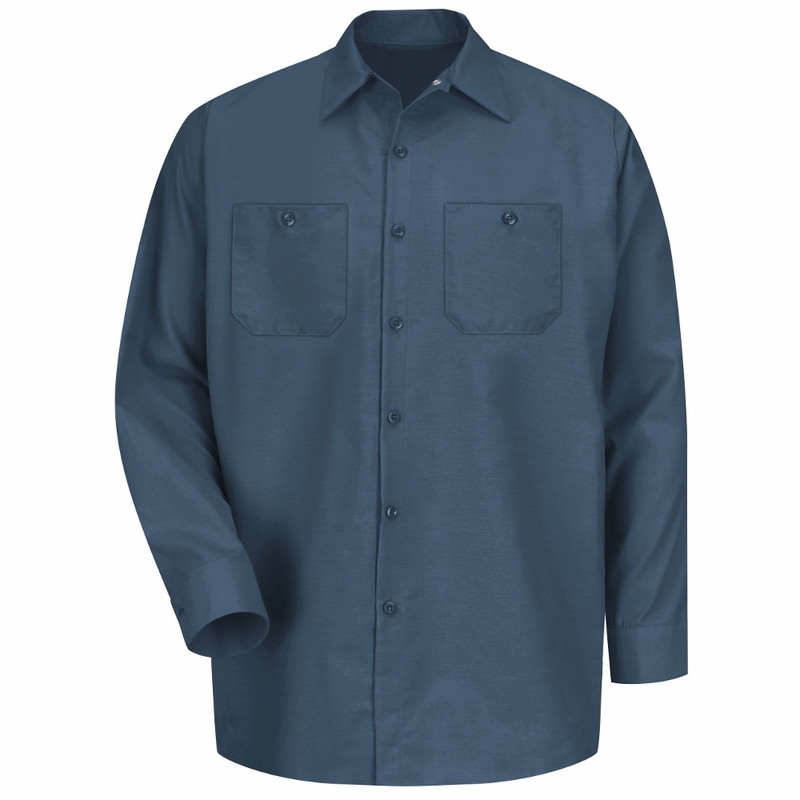 A left pocket pencil stall keeps you organized and ready for action. 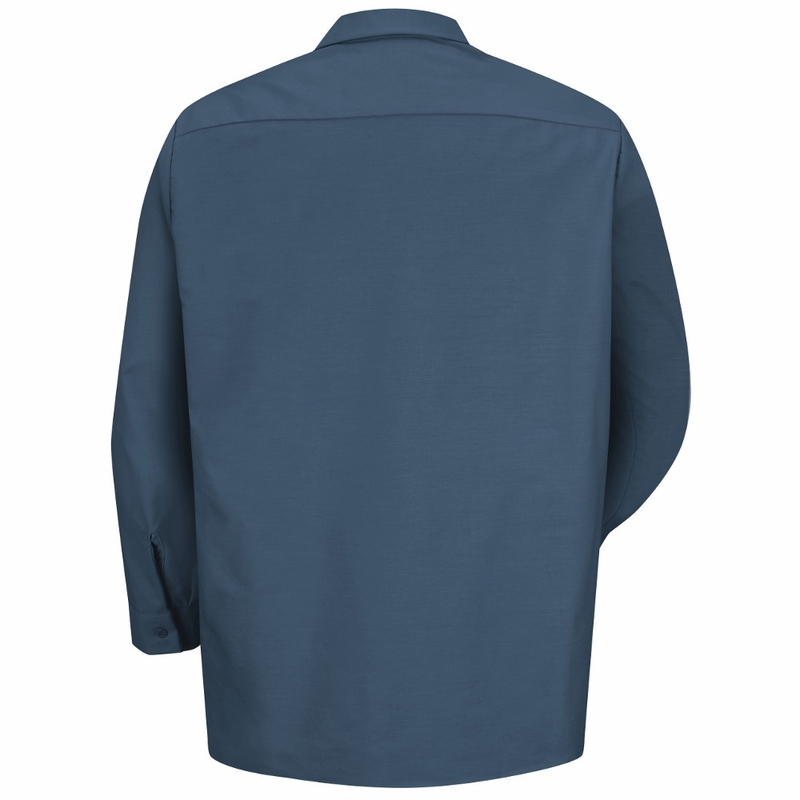 With permanent press material, no ironing needed, just wash and wear. Back Length RG: Regular Back Length TALL:Regular Back Length plus 1.5" XTALL:Regular Back Length plus 4"